The 15th competitive day at the 2018 PyeongChang Olympics saw remarkable performances from a number of Russian athletes, who claimed two medals in skiing events and set new records in figure skating. The success for the Russians – competing as Olympic Athletes from Russia – was set by female figure skaters Evgenia Medvedeva and Alina Zagitova, who were unrivaled in the women’s short program. Medvedeva opened the final group of skaters and displayed a brilliant routine to music by Chopin, flawlessly pulling off all her elements. 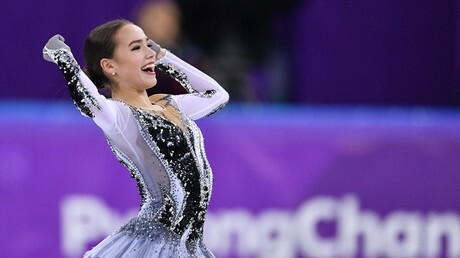 Her touching theme about the soul leaving the body at the moment of death was awarded 81.61 points – the highest score ever achieved in the women’s competition. However, Medvedeva’s world record stood for just several minutes, as her 15-year-old teammate Zagitova managed to beat the score by more than a full point after showing her stunning Swan Lake program. Zagitova posted 82.92 points, leapfrogging all of her more experienced competitors, including, Medvedeva, whom she had already beaten at last month’s European championship in Moscow. After the short program, the first two places in the women’s figure skating event are occupied by the Russian pair, who are the main contenders to win gold going into Thursday’s free skating. Also on Wednesday, Russian freestyle racer Sergei Ridzik added yet another bronze to the team’s medal tally by finishing third in the ski cross event. Despite a serious collision with Canadian athlete Kevin Drury during the final race, Ridzik finished among the medalists. 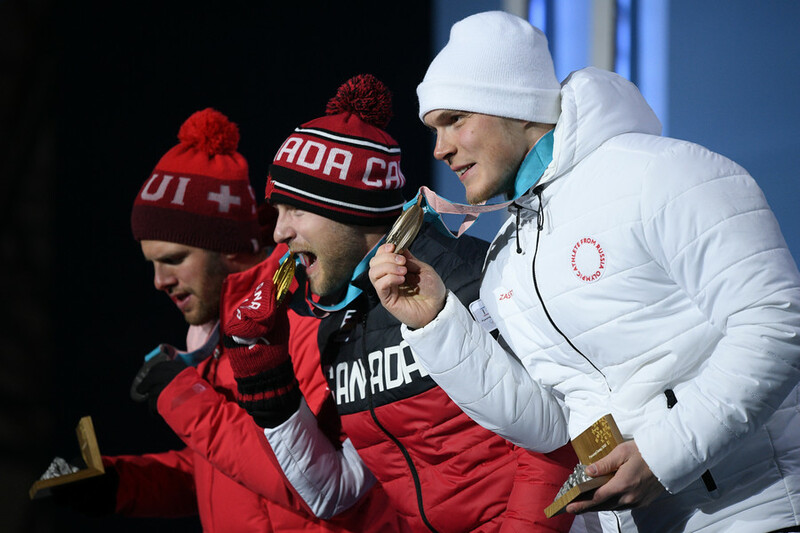 Gold in that event went to Canada’s Brady Leman, while silver was taken by Swiss skier Marc Bischofberger. 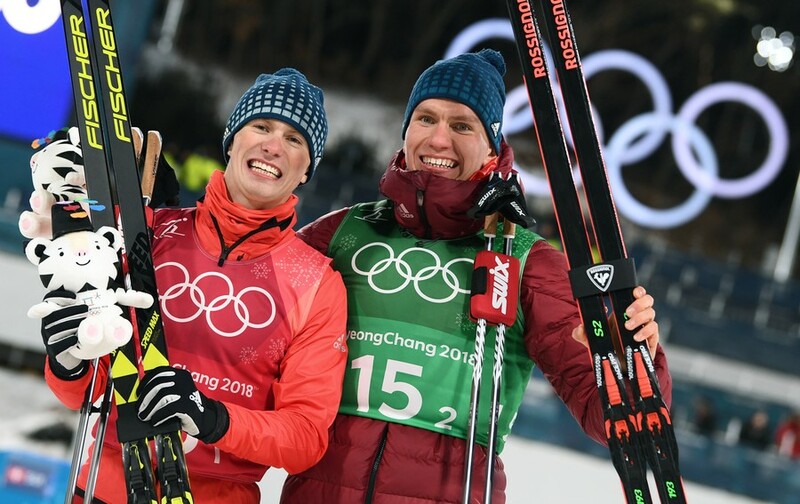 In cross-country skiing Denis Spitsov and Alexander Bolshunov settled for silver in the team sprint, losing only to the Norwegians, who have proved to be unbeatable in PyeongChang by winning all but one gold medal contested in the men’s Olympic cross-country program so far. 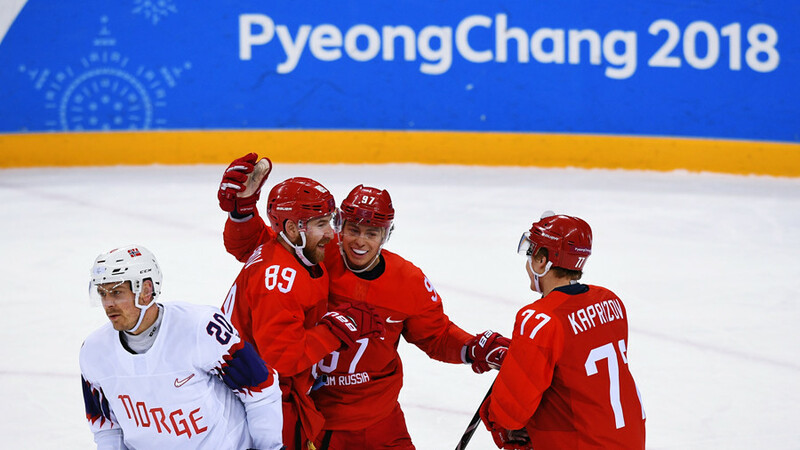 The Norwegians, however, have been less successful in ice hockey, and went down to a heavy 6-1 defeat against the Olympic Athletes from Russia in the quarterfinal game. The Russian squad progressed to the semifinal, where they will face off against Czech Republic, who took a shootout victory over the USA in their respective quarterfinal.